← Support Programming at the Library! Buy a “Star”! 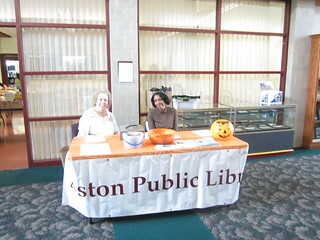 Friends of the Library Harvest Fest October 20th! All proceeds go toward Friends of Aston Public Library, a membership organization supporting the Library.